Oprah Winfrey is helping Jennifer Hudson mourn the loss of her mother, brother and young nephew by hiding the actress out at her luxury Chicago, Illinois apartment. 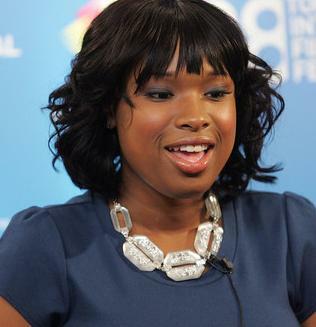 Jennifer Hudson dashed back to her home city on 24 October after learning her mum Darnell and brother Jason had been found shot dead at the family’s home on Chicago’s south side. Her sister Julia’s son Julian, seven, was abducted from the scene and found dead in an abandoned SUV across town just three days later. The devastated “Dreamgirls” Oscar winner has stayed in the city since, under the watchful eye of Winfrey.